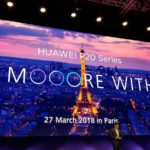 Read nextHonor 2018 flagship coming, to be based on Huawei P20? Ah, what’s a weekend without a Steam sale to go with it? The last time saw Activision’s Call of Duty franchise on sale, but now it’s Ubisoft‘s turn for cut-price goodness. Starting with the Assassin’s Creed franchise, we see the entire series get price cuts, such as Origins (40% off to R509), Syndicate (50% to R299.50) and Unity (60% off to R159.60). This extends all the way down to R60 a pop for Assassin’s Creed and Assassin’s Creed 2. Ahead of Far Cry 5‘s release, the shooter franchise has also received discounts across the board, such as Far Cry Primal (60% to R280), Far Cry 4 (60% to R160) and Far Cry 3 (60% to R120). 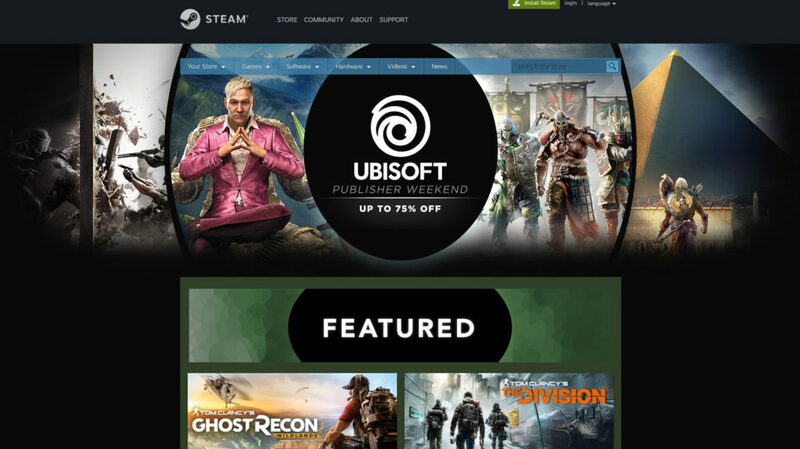 Looking for some Tom Clancy discounts? Then you’ll be happy to know that The Division (70% to R210), Ghost Recon Wildlands (67% to R280), the Splinter Cell series and the Ghost Recon franchise have received cuts. Want to augment your library with a few more titles? We also see discounts on the likes of the Might and Magic series, the Prince of Persia games, the Brothers in Arms franchise, South Park: The Stick of Truth (75% to R100), The Crew (70% to R120), From Dust (66% to R51), Steep (50% off to R200) and Watch Dogs (66% to R136). Check the link over here for all the major specials.